YYYIIIPPPEEE!!! 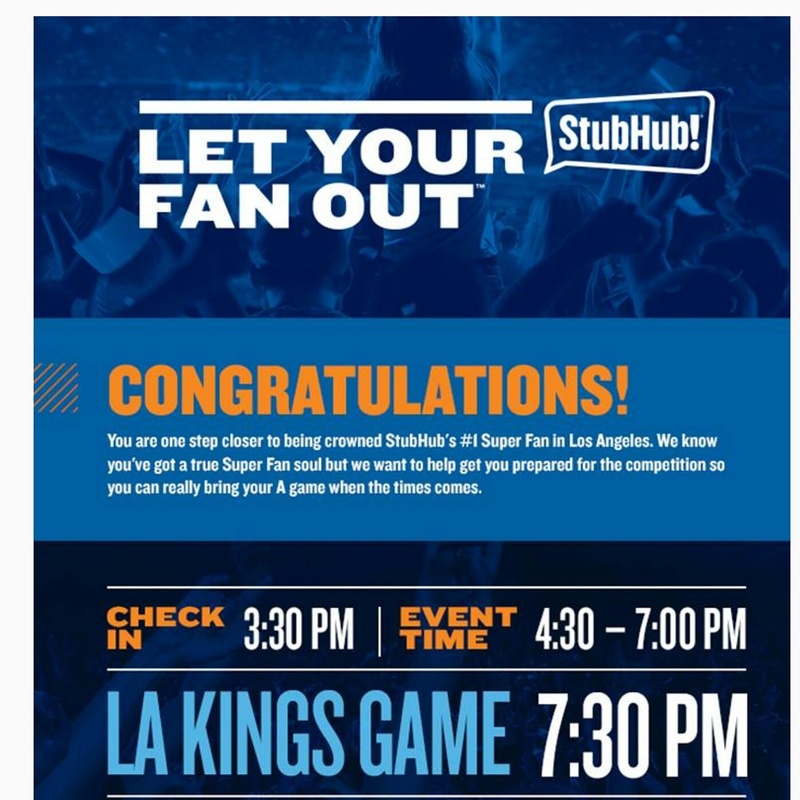 I’m in the Top 8 of Stubhub’s Let You Fan Out!!! Please come out and Support your boy on November 12 , 2015 at 4:30pm L.A. Live 800 Olympic Blvd. L.A. Ca.